No other concrete details were included in the announcement. The mention of "image quality and audio experience" indicates that this will be a self-contained smart TV, as opposed to a streaming box (like an Nvidia Shield). It's unclear what operating system will be used, but Android TV is probably a safe bet. 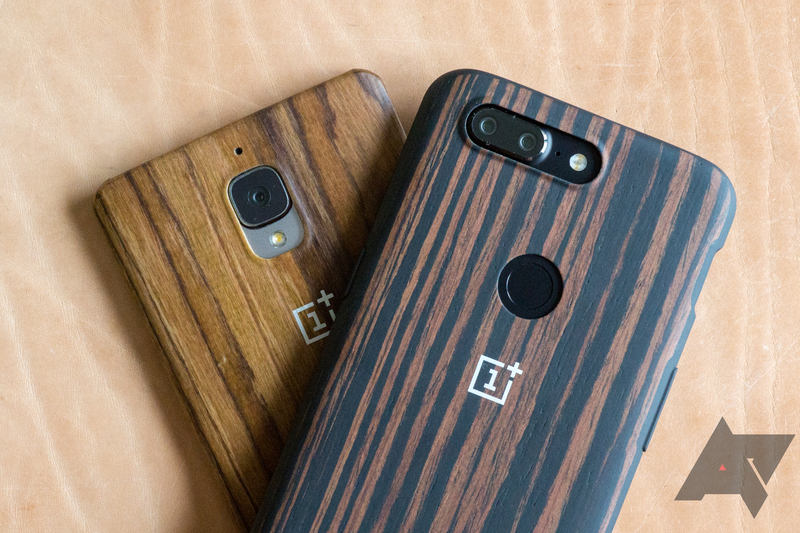 OnePlus CEO Pete Lau has provided more details in an interview with PCMag. He said the TV will be something like a smart home hub, capable of answering voice commands and controlling other devices. The TV will use an operating system from a "big, mainstream provider," and delivering updates will be a priority. As for hardware, Lau said OnePlus will purchase display panels from another company, but the "image processing chipsets and algorithms" will be created in-house. The finished product will be a 4K LED TV, and is expected to ship next year. Lau also shot down the prospect of a separate set-top box, akin to an Nvidia Shield or Apple TV. "We want a seamless user experience," he told PCMag. "People don't want two things. The mission for us is to combine the two things."